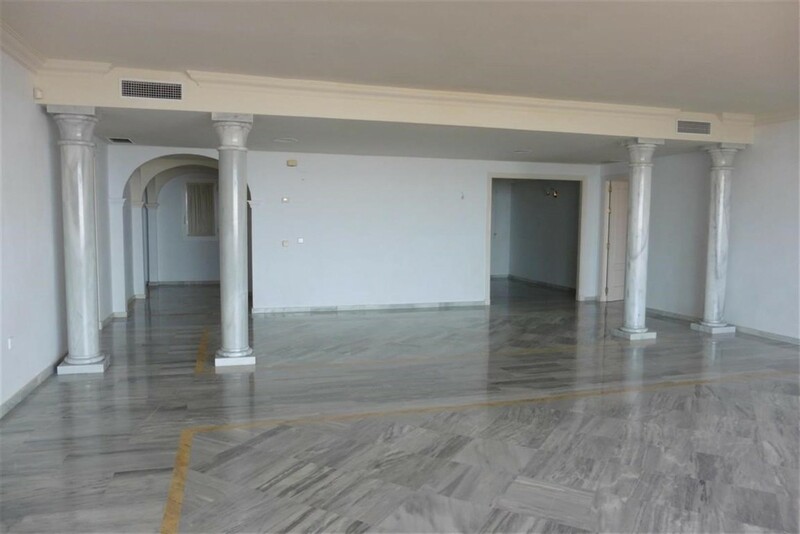 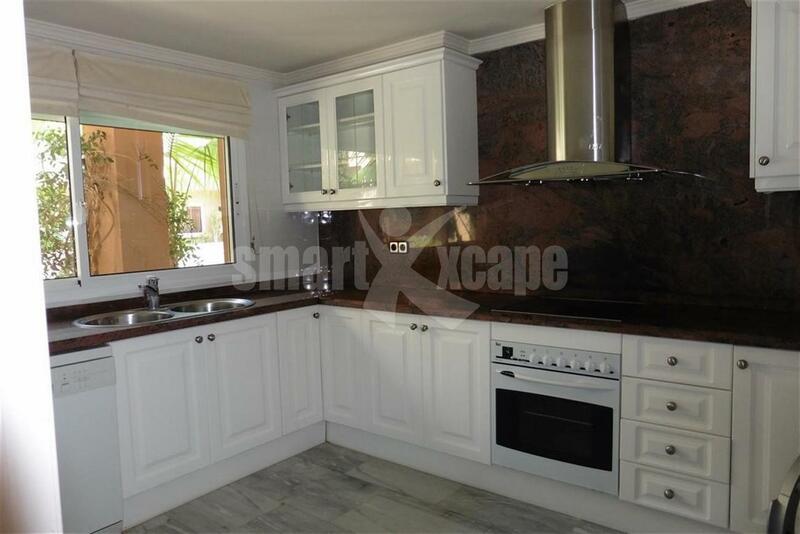 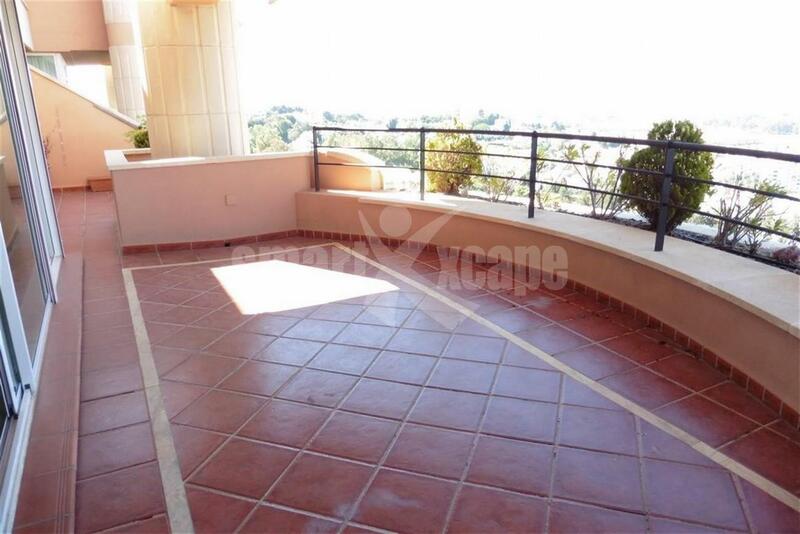 Spacious apartment Nueva Andalucia. 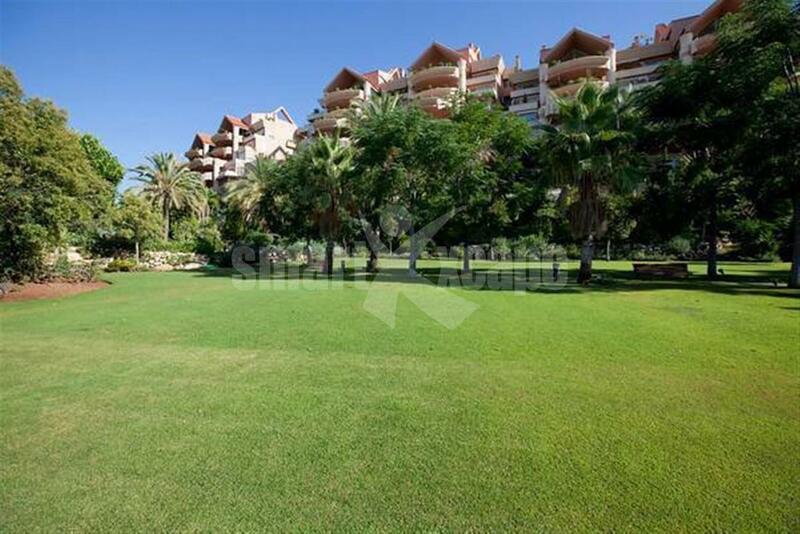 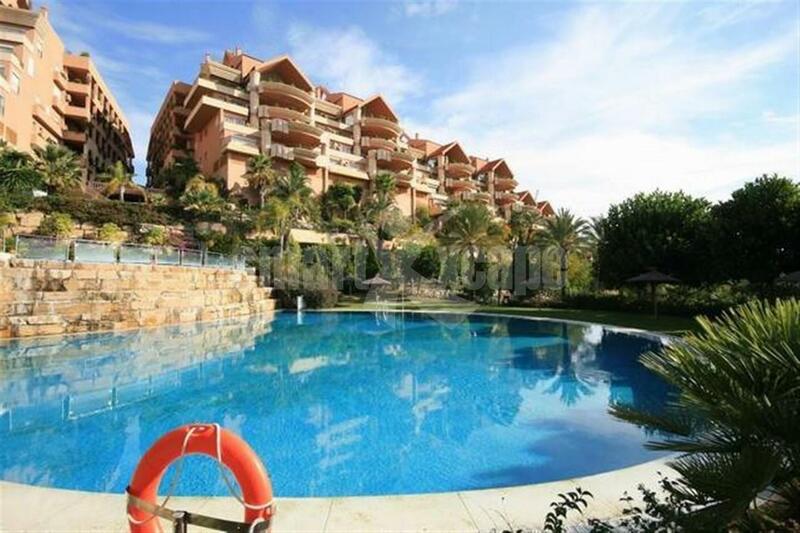 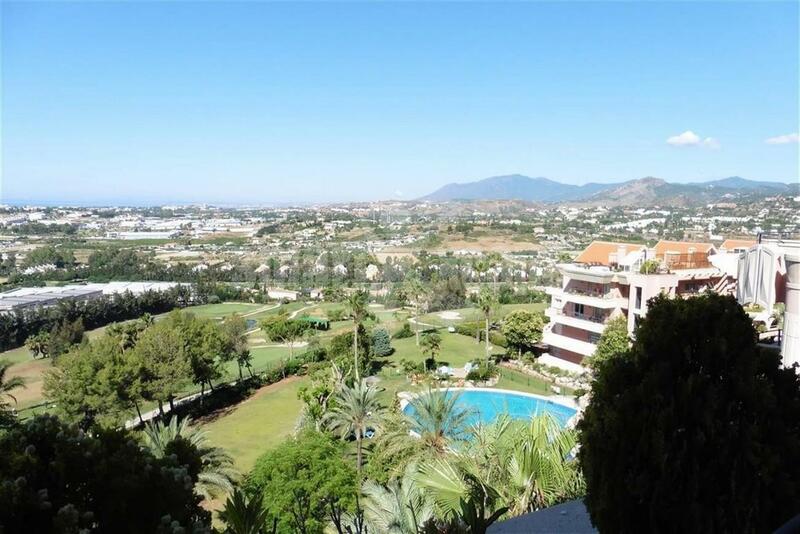 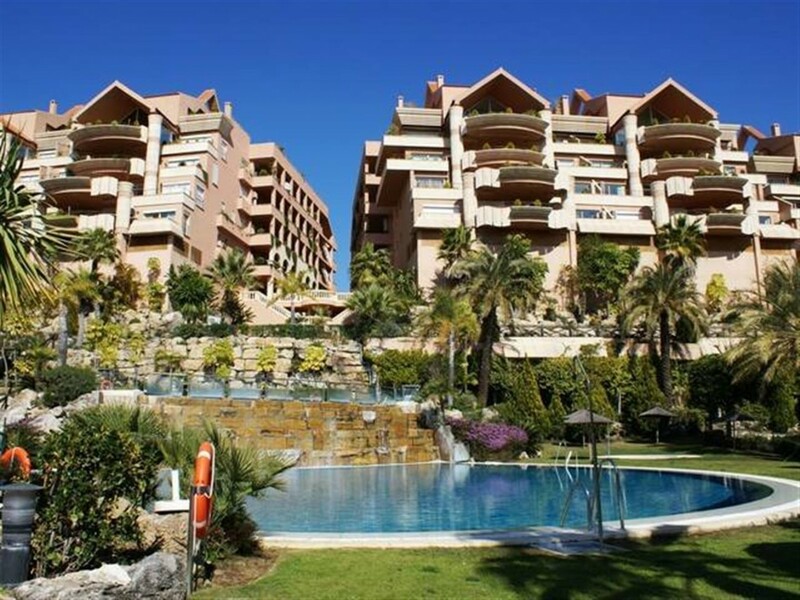 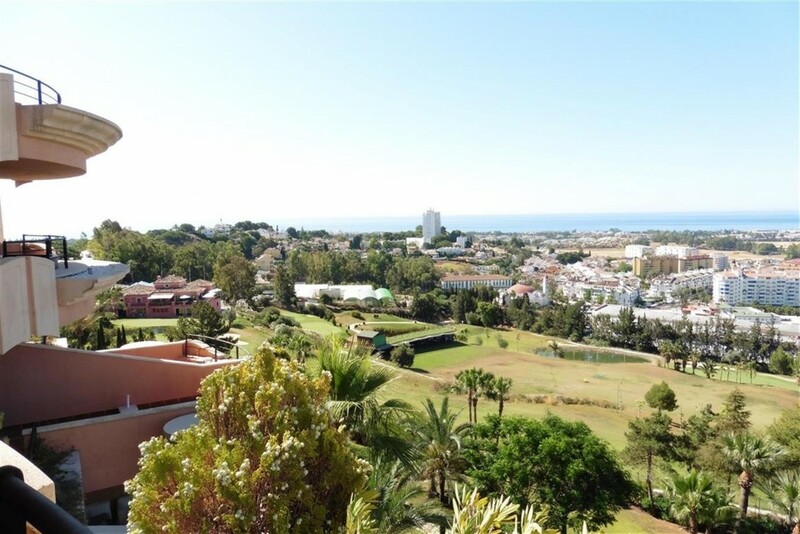 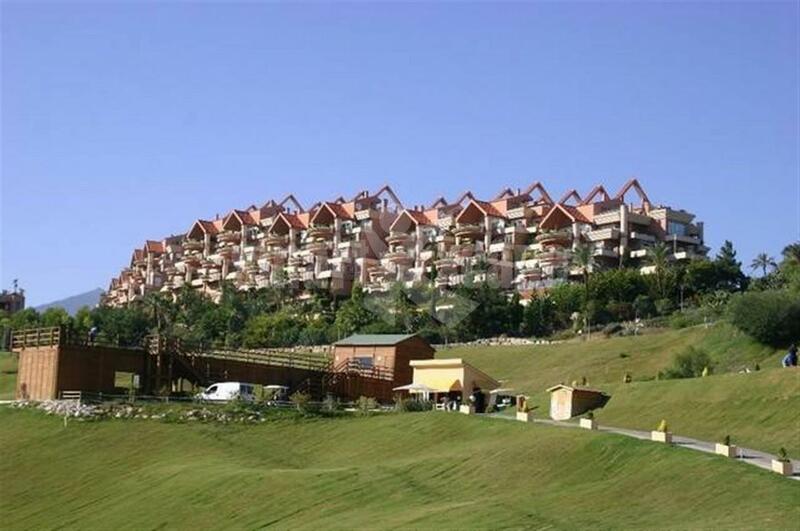 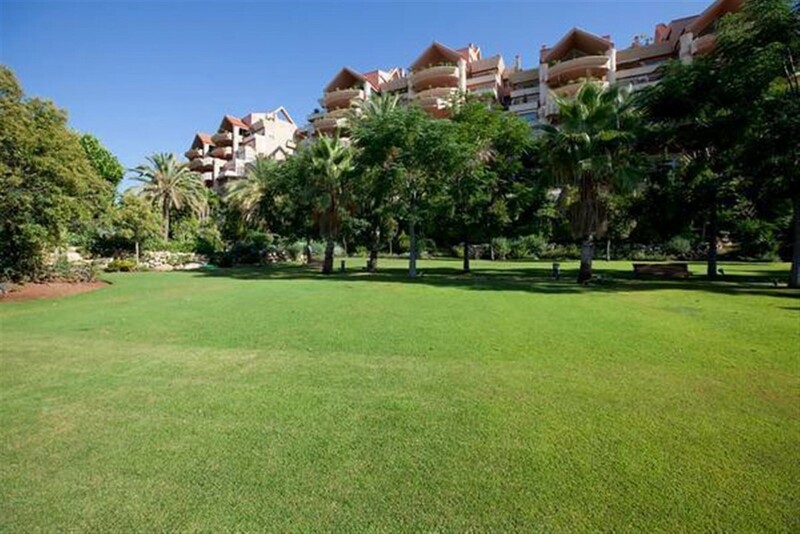 This 3 bedroom southwest facing apartment is located in a gated community with 24 hour security, fabulous communal gardens with 3 swimming pools and it has impressive sea, golf and mountain views. 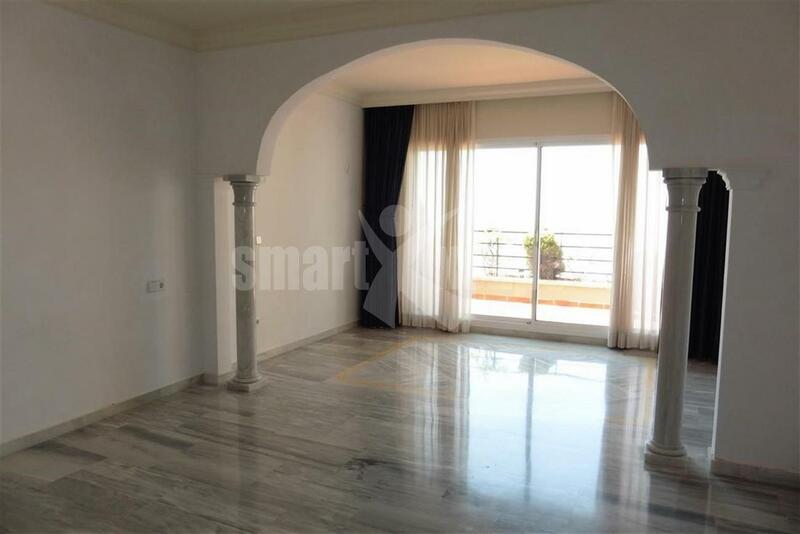 The main features include air conditioning hot/ cold, marble floors, fully fitted kitchen, hyrdromassage bath in master bathroom and a studio which can be a 4th bedroom.